Parking garage above the ground located next to the IKEA department store in Hengelo. IKEA is focused on the customer when the layout and decoration of their stores is in question. Therefore, IKEA has specific demand for the lighting in the parking garage. An example of such demands is that the experience and safety of the consumer is always top priority for IKEA. The implemented BB LEDlightpipe light lines create an equal light spread on the floor. 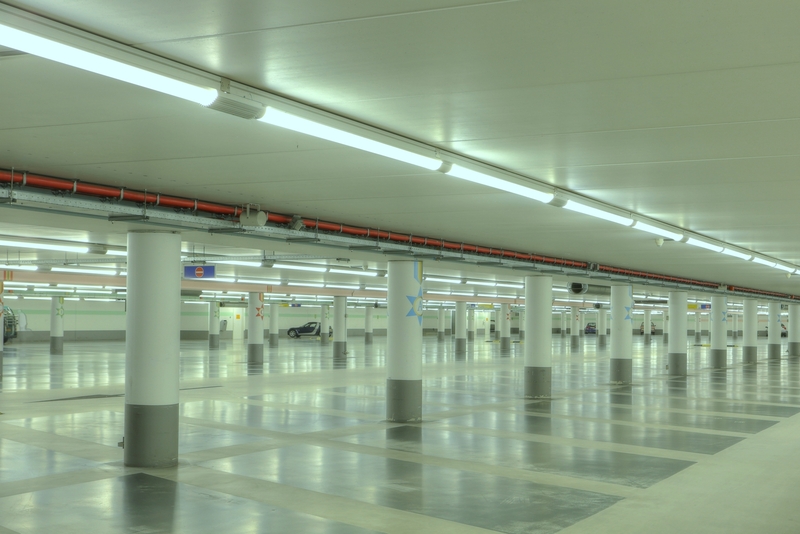 The lights are spread in such an angle that both the floor and the ceiling are properly lighted, which creates an spatial experience within the parking garage. Moreover, the indirect light spread prevents glare effects. Furthermore, one of IKEA’s goals is to use the newest environment friendly and energy saving LED-technologies which optimize the use of energy. 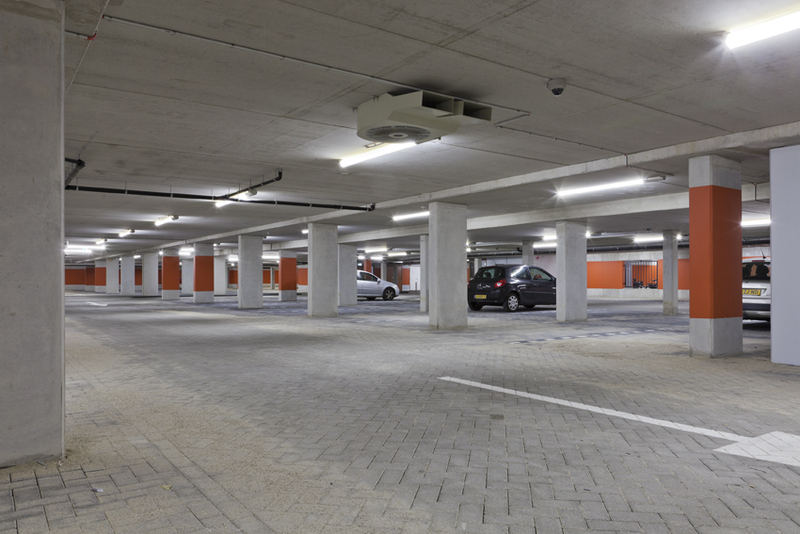 Combined with the DALI lightning control system the lights are directed in such a way that about 60% of the energy is saved in comparison with the situation in which the lighting is constantly working on full capacity. On the pictures which are taken from the outside of the parking garage it becomes clear that the protocol for dimming the lights is advanced. As can be seen, the lights on the second floor are dimmed since there are, at the time of the picture, no customers on this floor. Furthermore, IKEA also keeps the long-term advantages in their mind. Due to the long lifespan of both the power supply (> 100,000 hour) and LED(L90F50 > 200,000 Hour) the maintenance costs of the BB LEDlightpipe Evo stay low. Energy saving, equal light spread, prevents glare effects, DALI light spread.